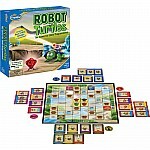 Most-backed game in Kickstarter history, Robot Turtles lets little kids boss around the grown-up and learn the fundamentals of programming in the process. 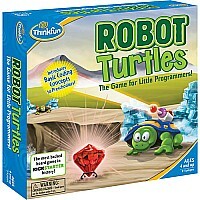 Kids are the Turtle Masters and direct an adult how to move their turtles to matching colored jewels. Played entirely offline, it allows for some good family game time. 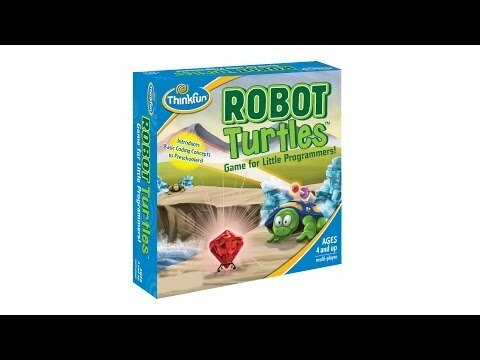 2-5 players. 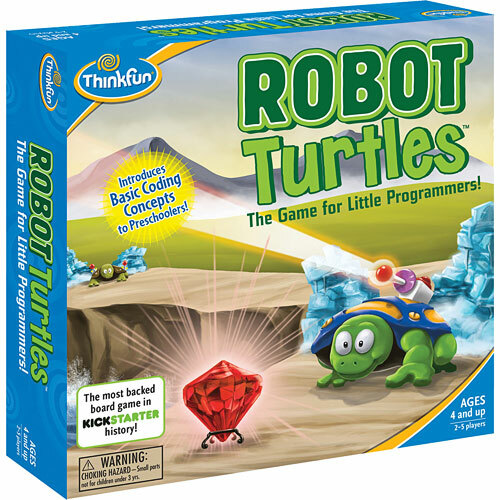 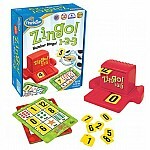 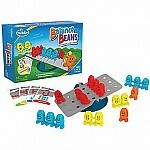 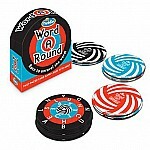 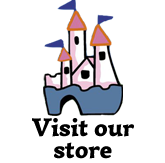 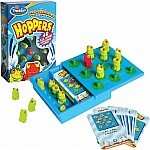 From ThinkFun for ages 4-7 yrs.